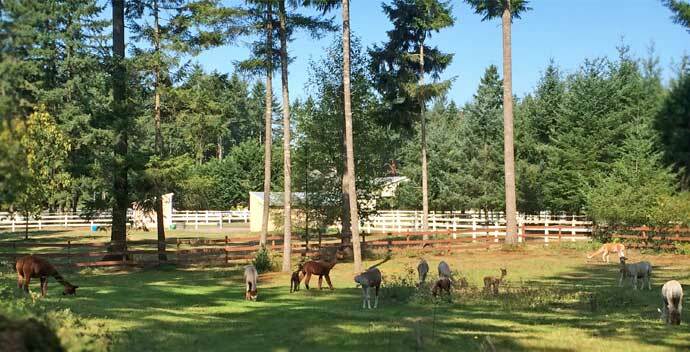 WE ARE THRILLED TO HAVE ADDED ELEGANCE TO OUR FOUNDATION HERD! 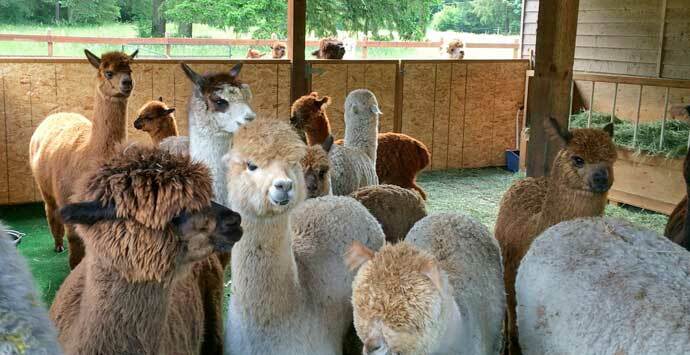 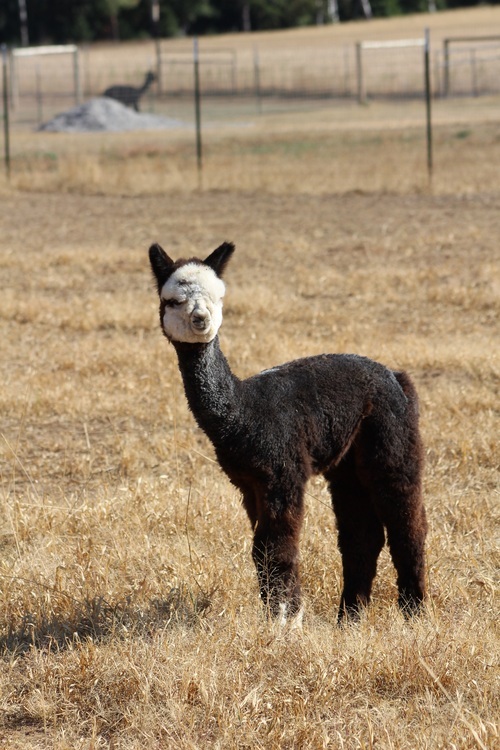 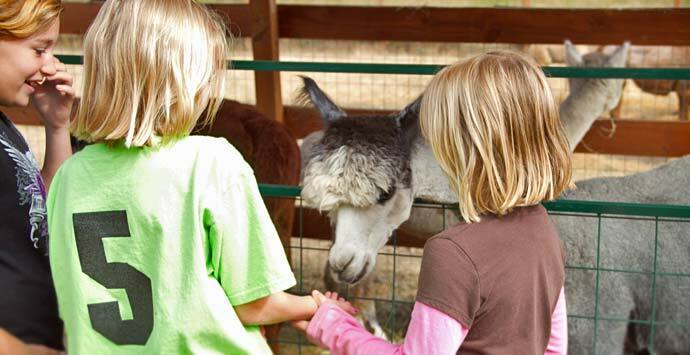 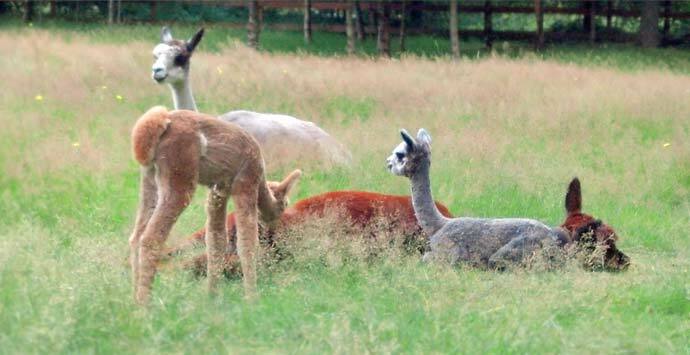 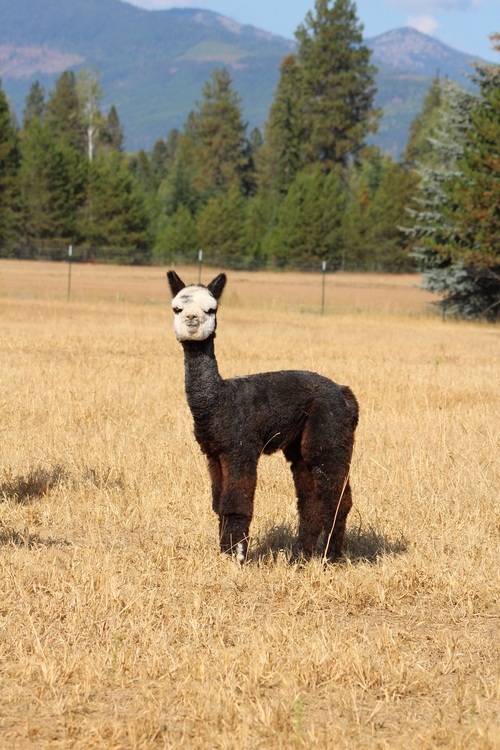 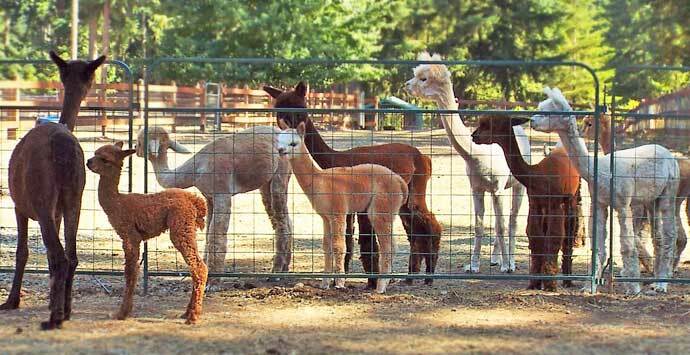 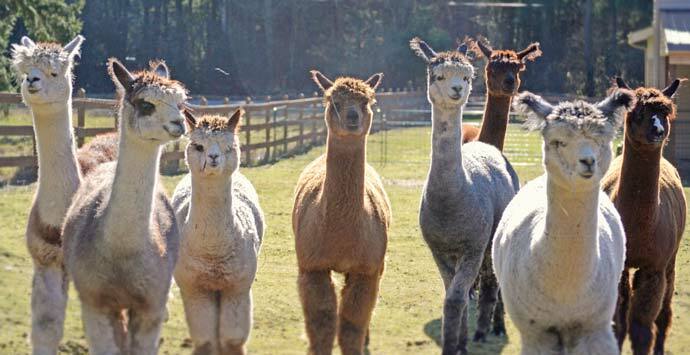 HER GENETICS ARE A LINE UP OF ALPACA ROYALTY INCLUDING 4PERUVIAN LEGACY, CHOCHITI, VICTOR & CALIGULA. 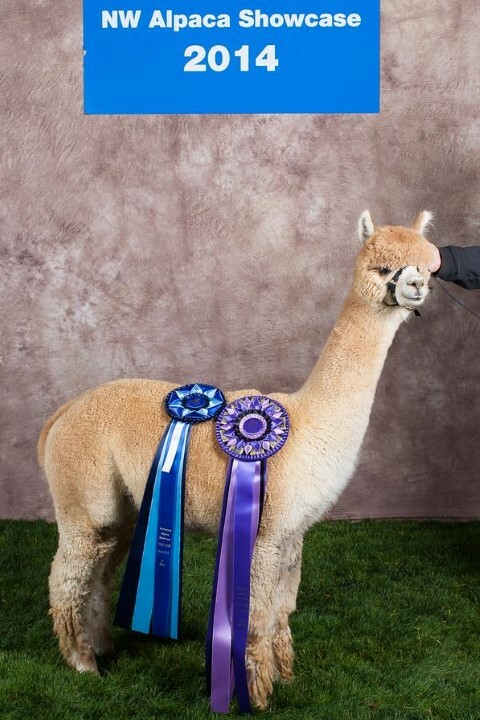 BOTH HER PARENTS ARE COLOR CHAMPIONS - AS IS SHE WITH HER HALTER COLOR CHAMPIONSHIP AT NWAS. 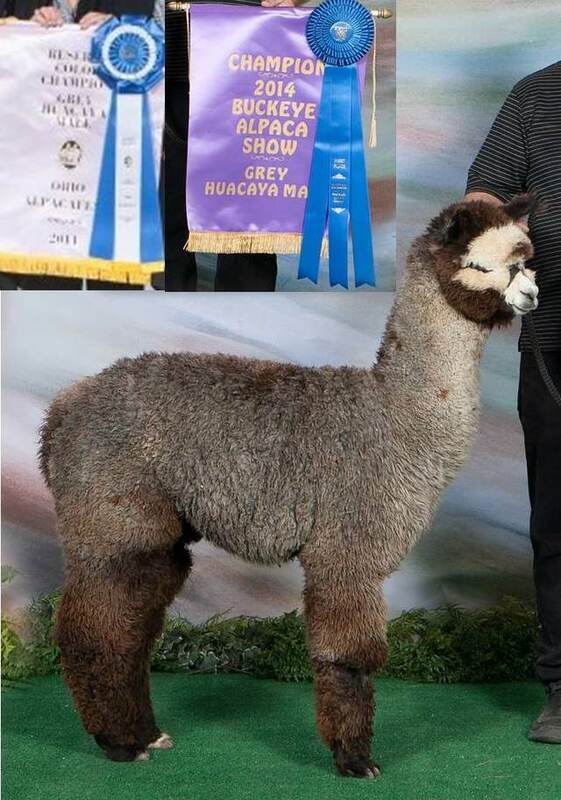 SILVER ROSE ELEGANCE DESERVES THE 'ROYAL' DESIGNATION AS SHE IS THE COMPLETE PACKAGE OF EXCEPTIONAL FLEECE, TERRIFIC CONFORMATION AND VERY TYPEY. 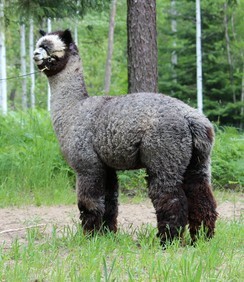 GORGEOUS YOUNG DARK SILVER GREY MALE! 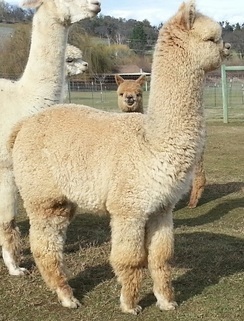 THE EARL OF GREY IS THE RESULT OF BREEDING HIS MULTI CHAMPION DAM, SILVER ROSE ELEGANCE AND HIS MULTI CHAMPION SIRE, APPLEWOODS SIRE. 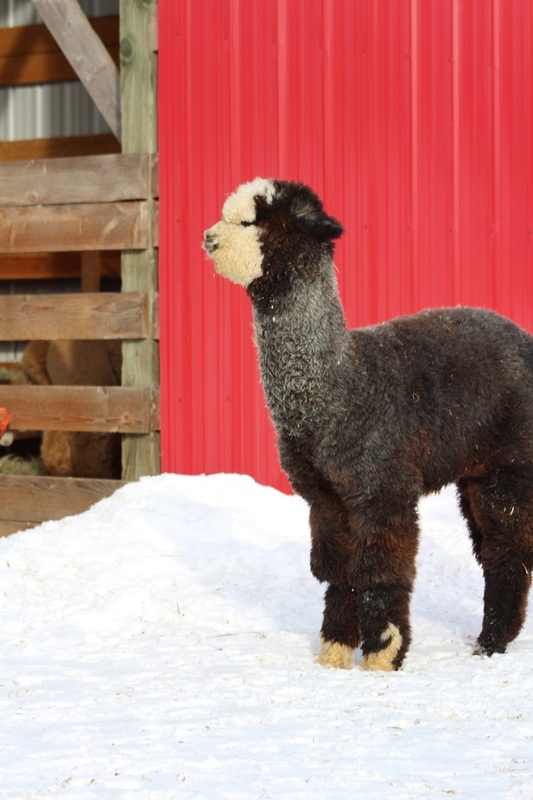 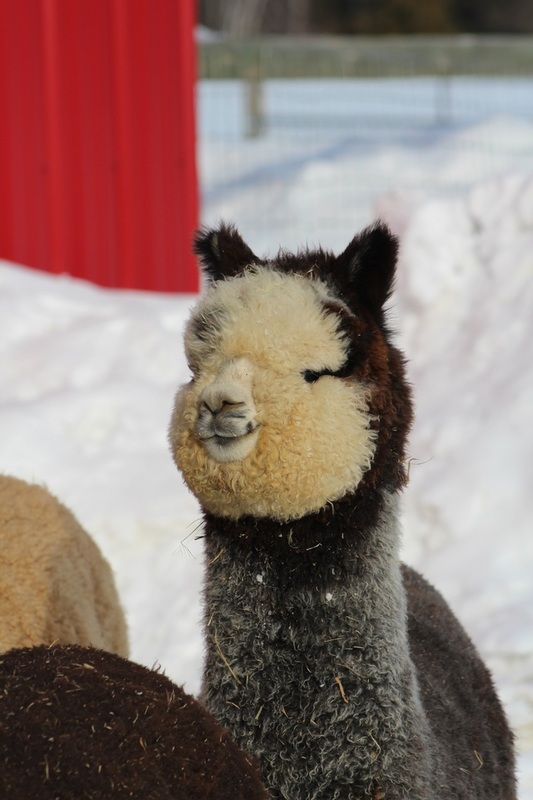 EARL GREY IS THE COMPLETE PACKAGE OF EXCEPTIONAL FLEECE, TERRIFIC CONFORMATION AND VERY TYPEY.